Full-color photos. 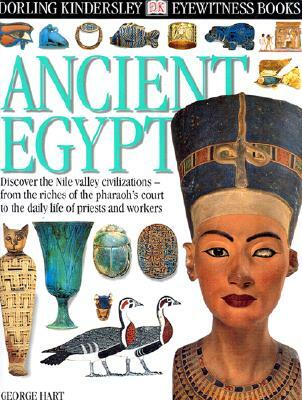 From the splendor of the pharaoh's court to the everyday life of ordinary people, the great civilization of the Nile valley is revealed in page after page of dramatic photos of the objects they left behind: human and animal mummies, reed brushes, children's pull-toys, and more. "Stunning." --"School Library Journal.